Package Control is a package manager developed by Will Bond. Package Control can be used for downloading and installing plugins, Color Scheme and extensions developed by third party developers, The Package Control is really very useful because it can be always be used to add more features to Sublime Text. The Package Control is written Python which makes it very easy to install and develop packages for it. Copy the code from the link above. The Console would look like the image below. Paste the code in the Console that you have copied from the link above. Access you Package Control by visiting Menu > Preferences > Package Control. 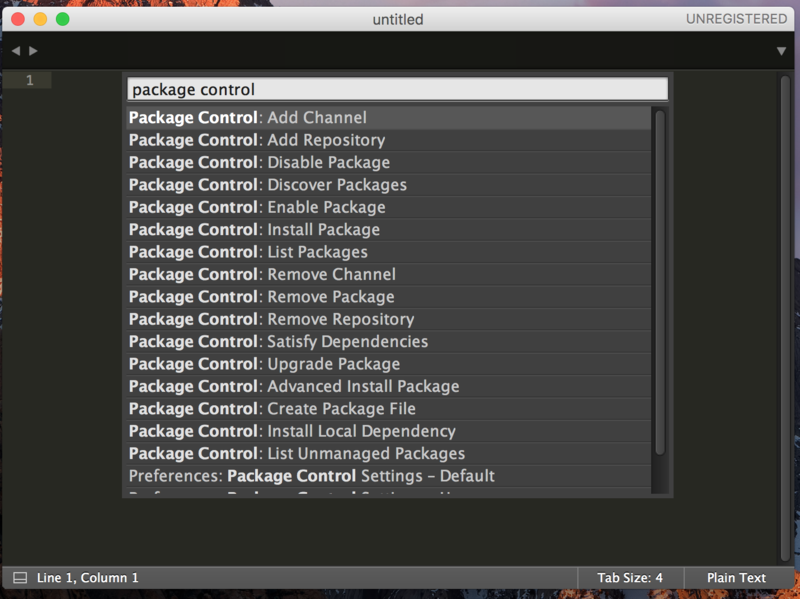 We now have Package Control installed on Sublime Text 3. 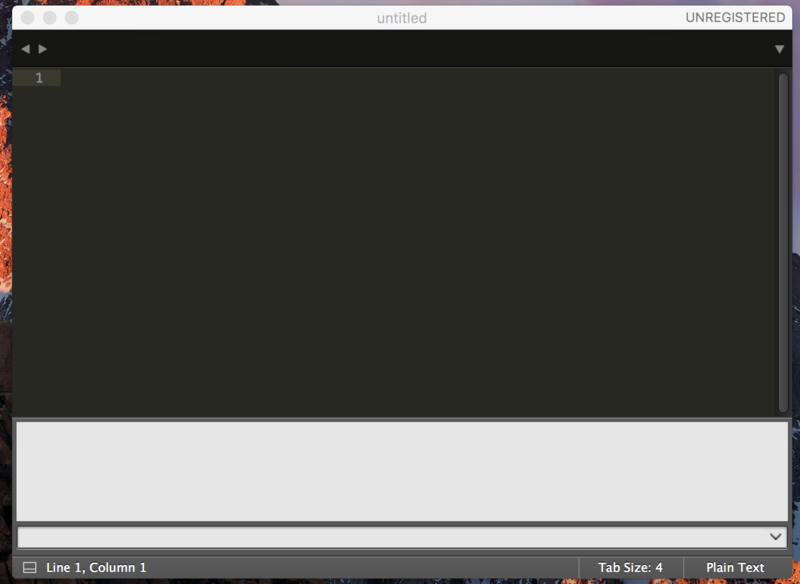 The Color Scheme used in the screenshot is Solarized (Light). If you have any problem with the steps above feel free to leave a comment below.